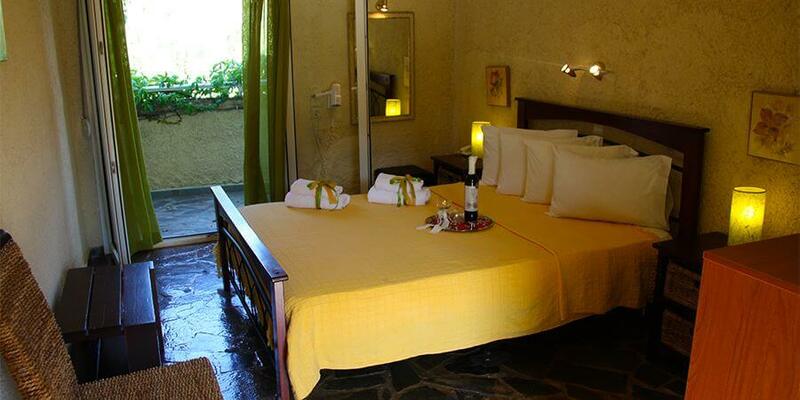 TWO SINGLE BEDS - The Rooms at Panas Hotel Kefalonia. 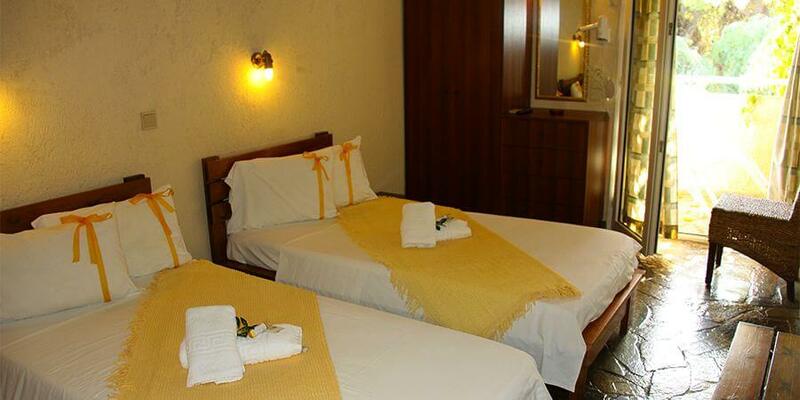 Take a look at details and photos of the rooms at Panas Hotel. 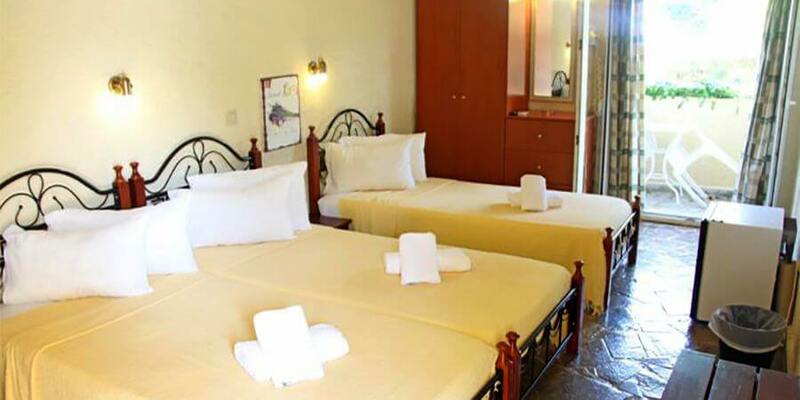 The room offers a balcony, refrigerator, a TV with cable channels, hair dryer, shower, and phone among other amenities that guests will find.